I use my Instant Pot nearly everyday. Love it. 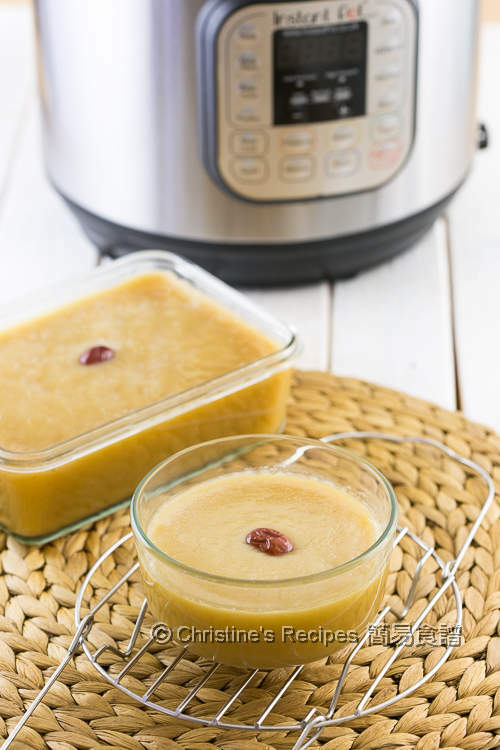 Hi Christine, love this simple recipe with instant pot. 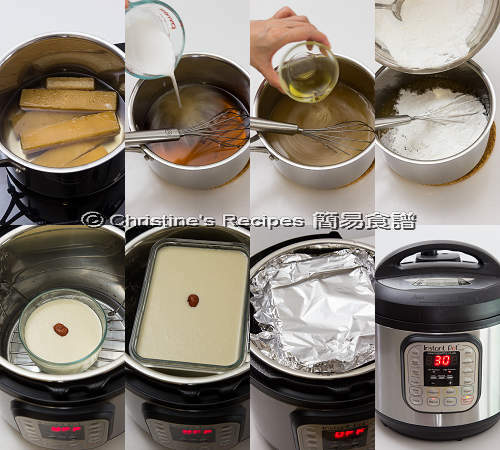 Can 蘿蔔糕 steam in the instant pot too? 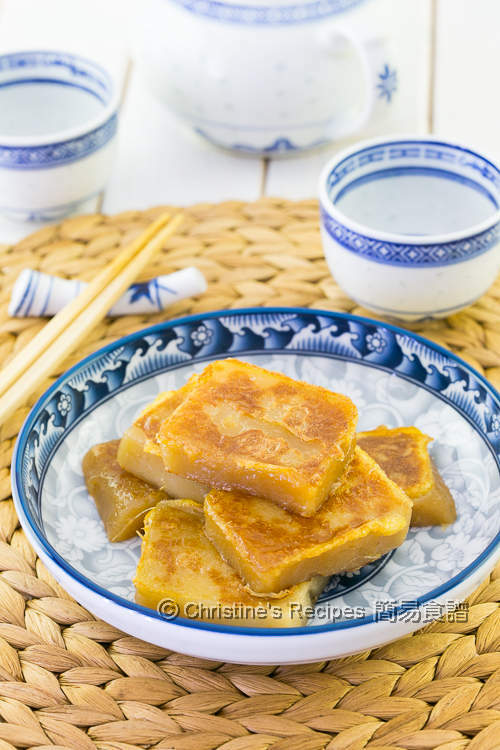 How long do you think it should be cook in the instant pot for 蘿蔔糕? Thank you!! 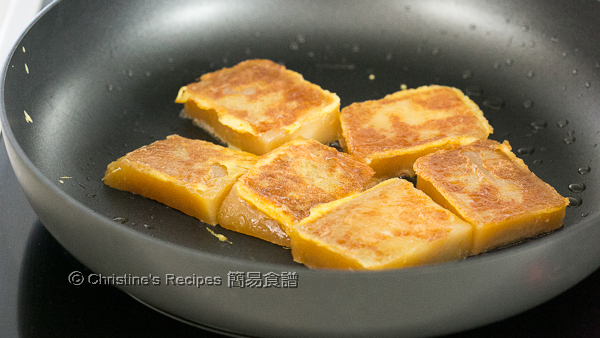 I’ve got a recipe of making radish cake in an Instant Pot. Use the search box at the top of this site and you’ll get it. Hello Christine, what is 澄麵. Is that bread flour, cake flour or something else? Hi Christine, I can't wait to try this recipe out. For 450g of sugar block can we substitute with regular brown sugar? 澄麵 is wheat starch that is written on the packet. It's a very common ingredient to be used in Chinese dimsum. You can easily get it from any Asian grocers. You can use regular brown sugar instead. Its colour and sweetness are a bit different though. But it works for this recipe.